Churchill had how many ideas a day? How many were good? Q: “Who made the crack that Churchill had a hun­dred ideas a day but only four of them were good?” —Bruce Sax­ton, Tren­ton, N.J.
A: There are sev­er­al can­di­dates and vari­a­tions. 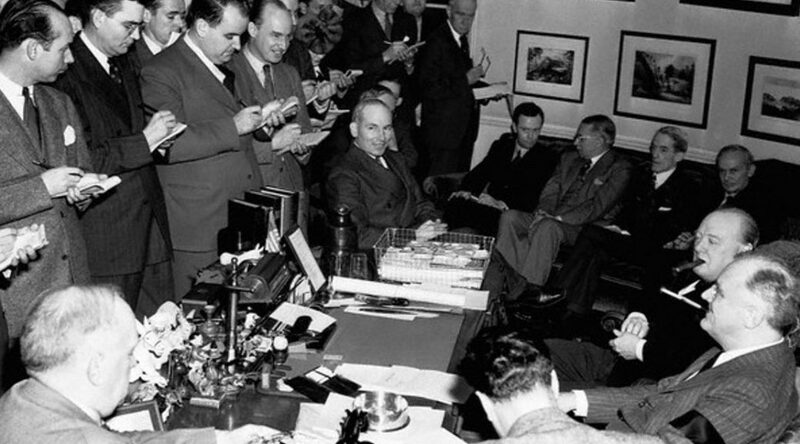 Tak­ing them as a group, Churchill had from six to 100 ideas dai­ly, of which between one and six were good. In order of the most like­ly. But it could be one of those all-pur­pose cracks applied to many peo­ple. Roosevelt: fifty to 100 ideas, three or four good. 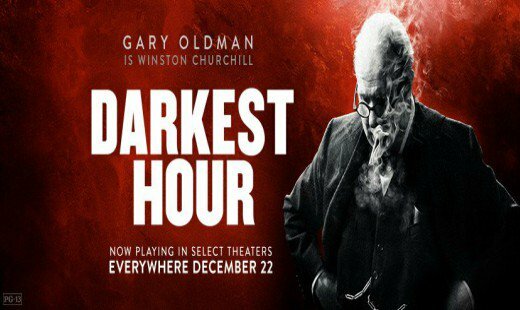 Troy Bram­ston of The Aus­tralian news­pa­per had per­ti­nent ques­tions about the new movie Dark­est Hour, star­ring Gary Old­man as Win­ston Churchill. With the thought that Troy’s queries might be of inter­est, I append the text of the inter­view. “You must put your head into the lion’s mouth if the per­for­mance is to be a suc­cess.” –19 Feb­ru­ary 1900, South Africa, Lon­don to Lady­smith via Pre­to­ria, 1900.